I was born in Vancouver, but have spent most of my life in Edmonton. I graduated from the University of Alberta in 1989 with the Doctor of Dental Surgery degree. I’ve practiced in Sherwood Park at Sherwood Dental for my whole career. I’m married and have two active young daughters. I enjoy spending many hours doing various activities with them including badminton, skiing, and cycling. My greatest passions beyond the practice of dentistry include golfing, hockey and racquet sports. Job title: General Dentist at Sherwood Dental since 2001. How long I’ve been in the dental industry: Since 2001. 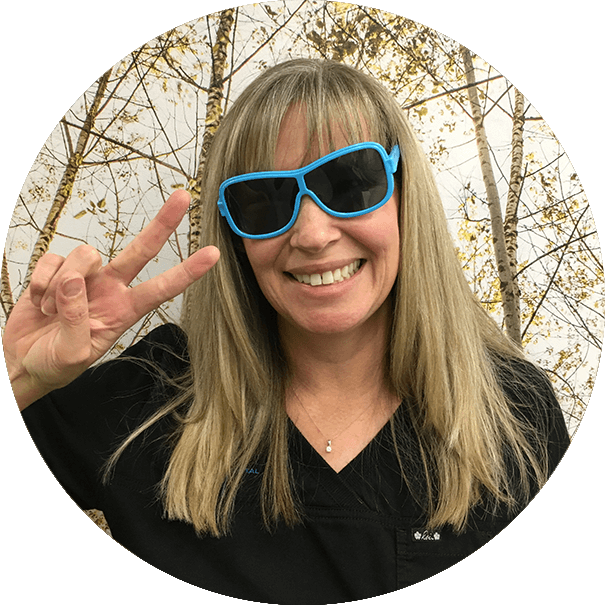 Favourite thing about working at Sherwood Dental: I have been a part of the Sherwood Park community since 1981 so it is pretty amazing to see so many familiar faces coming into the office. We have such a talented and kind group of people working here that it really feels like a family. Our wonderful patients make it truly an honour to work here. Why I enjoy dentistry: I enjoy the combination of medical sciences and artistry. I also feel privileged to meet and help so many people everyday. Each day is completely different and full of new and exciting challenges. Favourite food : Pasta at Vivo Ristorante, especially the fettuccine. Where I would like to travel: Someday I’d like to go to Japan and New Zealand. For now my family travels to Kelowna for a nice week in the summer. In your downtime you… I go to the gym or try to get a golf or squash game in. Fun fact: I have been a patient of Sherwood Dental since 1981. What’s used most on your IPhone: I love music so my favourites are Songza and Google music. Goal(s) for the year: Paint more and start to learn guitar with my kids. Hi there! 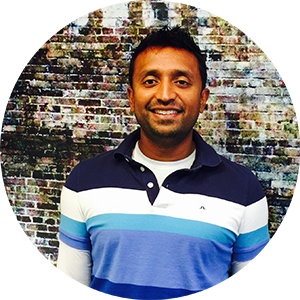 My name is Rakesh Patel and I am one the dentists here at Sherwood Dental. I grew up in Wetaskiwin and have been living in Edmonton ever since. I graduated from the University of Alberta in 2000. I love Alberta and would never consider being anywhere else (even in the middle of winter). That doesn’t mean I don’t like getting away once in awhile. Some of my favourite spots are New York, San Francisco and Europe. I am the proud father of three great kids (two older boys, and a baby daughter) and a lucky husband to a supportive, caring wife. I value family and feel like spending time with young children is the best gift I can offer them. When it’s time to relax my favorite thing to do is hit the golf course. 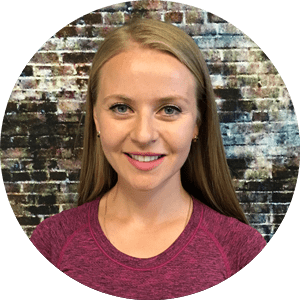 I like that it’s something you can always get better at, and that I get to spend time outside.I’ve recently taken up cross country skiing and I enjoy hitting the gym. 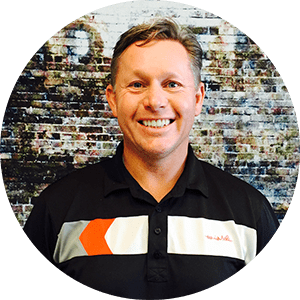 I have worked at a couple places before I joined Sherwood Dental, and consider myself very fortunate to have ended up at such a great place to work. The patients are very friendly and the staff are a pleasure. We are like a little family here. We do a lot of things outside of work together, and look out for each other. 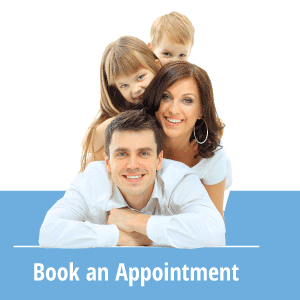 I think that carries over to our patients who appreciate the family atmosphere, it gives them a relaxed state of mind and a feeling of comfort. 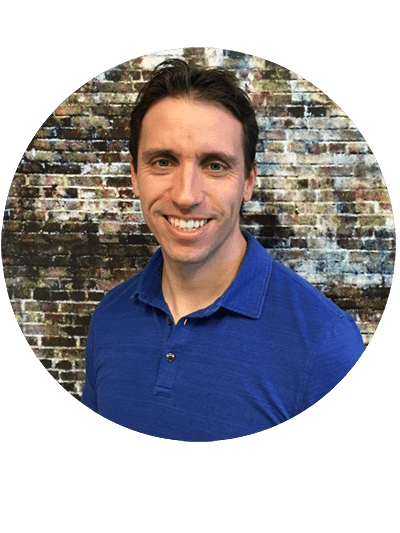 My name is Paul Holzman and I am excited to be the latest dentist to join the team at Sherwood Dental. 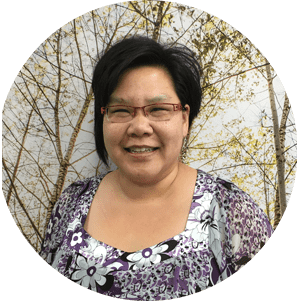 I lived with my parents in Sherwood Park during my childhood and university years, and I graduated from the University of Alberta D.D.S. program in 2000. 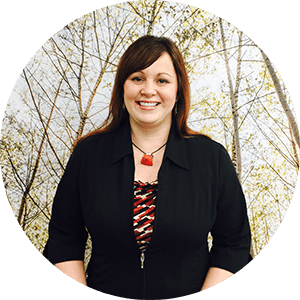 Immediately upon graduating from dental school, I moved to the rural town of Lac La Biche, Alberta, where I went on to practice for close to 15 years. I have always considered Sherwood Park as my true home. 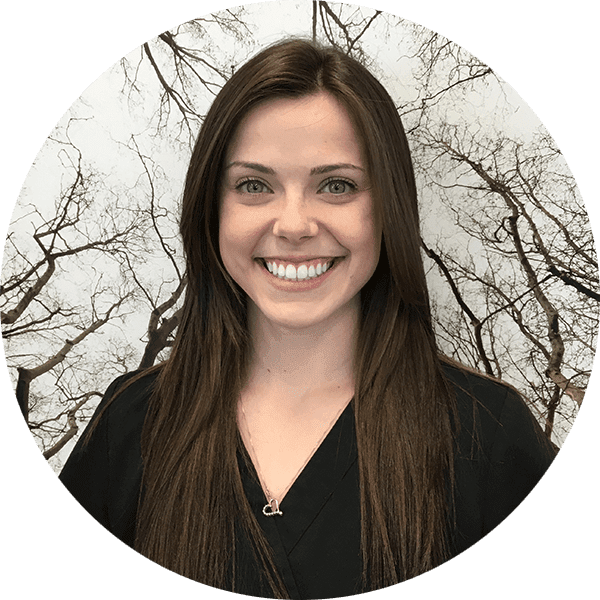 When I was given the opportunity to practice at Sherwood Dental, I moved my family back to Sherwood Park to start a new chapter in my professional and personal life. I have been married to my wife Karina for over ten years, and we have three young and energetic boys; John-Paul, Andrew and Anthony. In my spare time, I enjoy spending time with my family. I am also actively involved in the sport of mountain biking and I train year-round for competitive races in Alberta. I love music and I play piano, guitar and sing. I am an active music minister in the Catholic Church. 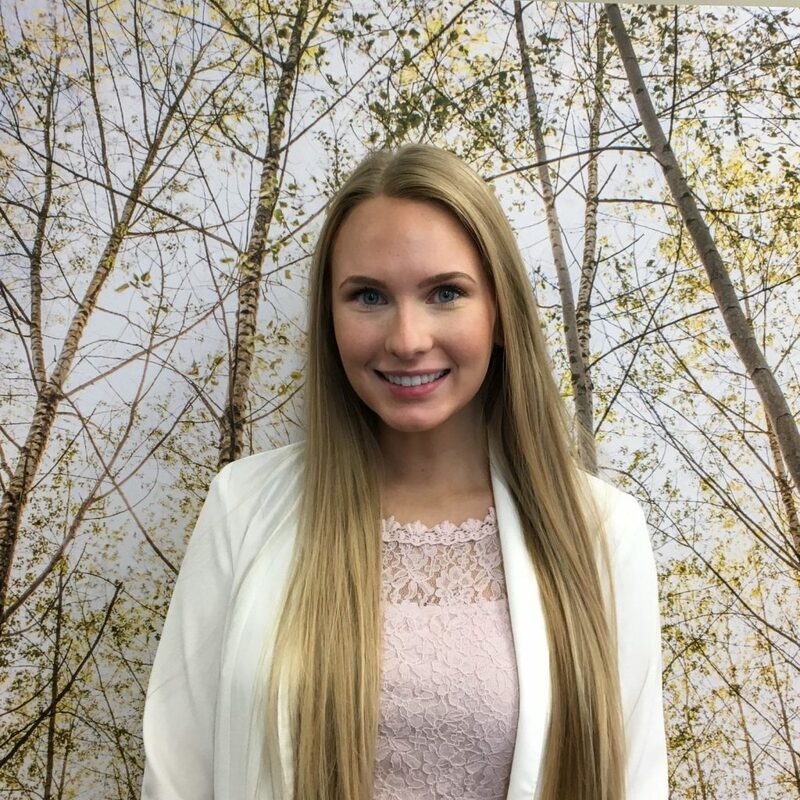 My name is Julia Pestova and I’ve recently joined the Sherwood Dental team. 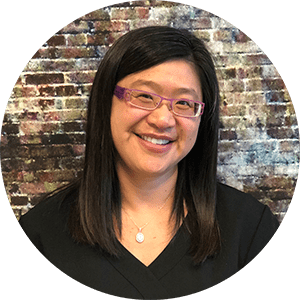 I grew up around Toronto and after completion of my undergraduate degree at York University, I moved to Edmonton for dental school. I received my DDS degree from the University of Alberta and have since decided to call Edmonton home. Not only did I meet my husband here, but I also love to ski and enjoy the mountains. In my spare time I enjoy painting, cooking, travelling, and most importantly spending time with my family and friends. I love to stay active, and enjoy bike riding, skiing, and especially paddle boarding. 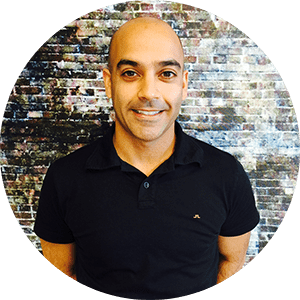 As a dentist, I treat my patients like family and aim to build strong, lasting relationships. 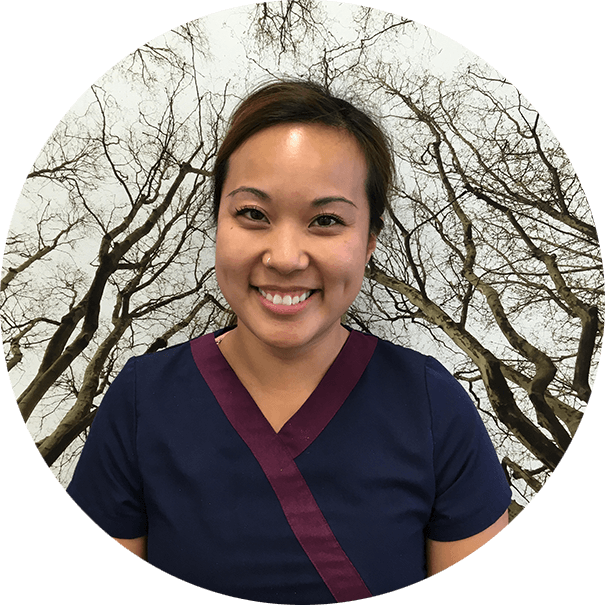 Hi there…my name is Marisa Haraphongse and I feel honored and privileged to be part of the Sherwood Dental team. I was born in Bangkok, Thailand and raised in Edmonton. I have wanted to be a dentist since the fifth grade. I realized this pursuit in 1994 when I graduated from the University of Minnesota School of Dentistry. 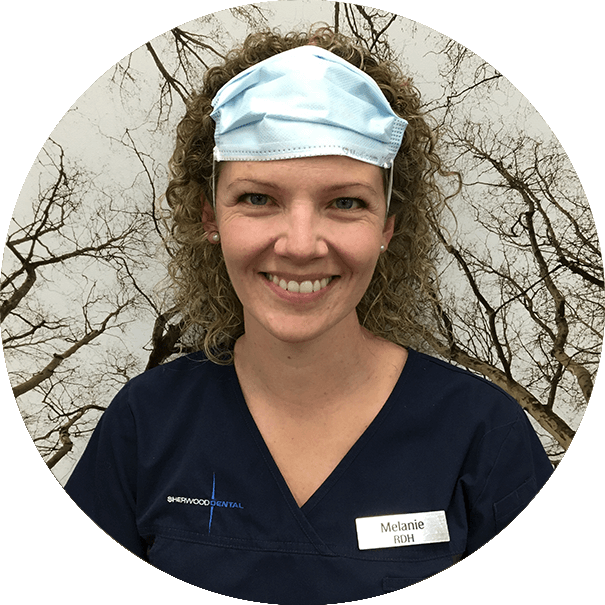 After working in a large group practice in Minnesota for eight years, I returned to Edmonton to practice dentistry. 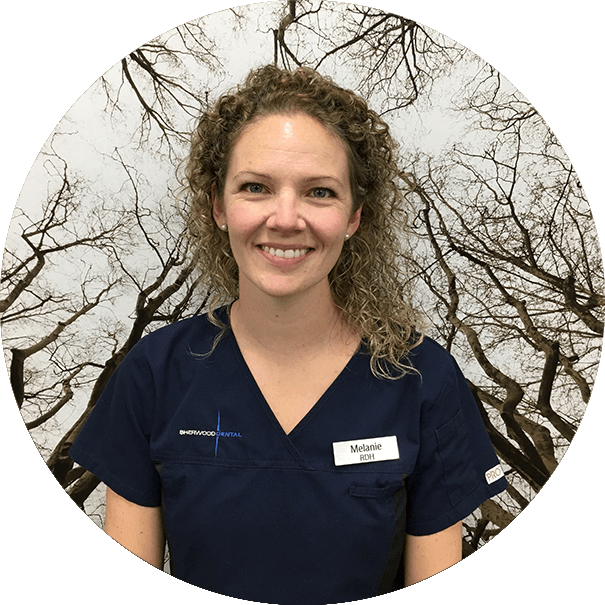 I truly love my job and enjoy building strong, caring relationships with all my patients. I treat my patients like my family and strive to provide quality care in a caring manner. In my spare time, I enjoy spending time with my family, traveling, watching movies and doing cross stitching projects. Dr. Andrew Ference was the founding dentist of our practice. He started the practice in 1974 and retired in 2012. We know he is enjoying retired life on the coast of Vancouver Island but miss him in the office often. We wish him, and his family all the best and love when they come back to visit us. I’ve been in the dental field for over 20 years. I love helping patients understand their insurance needs and questions. Each day here is exciting and challenging as I work to keep the office running smoothly. 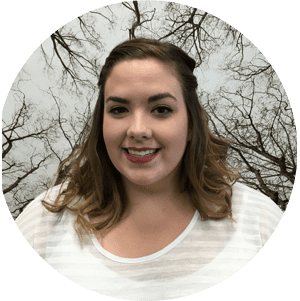 Get to know a little more about me below! What’s do you have a fondness for: Babies! “Kindness is the language which the deaf can hear and the blind can see” – Mark Twain. 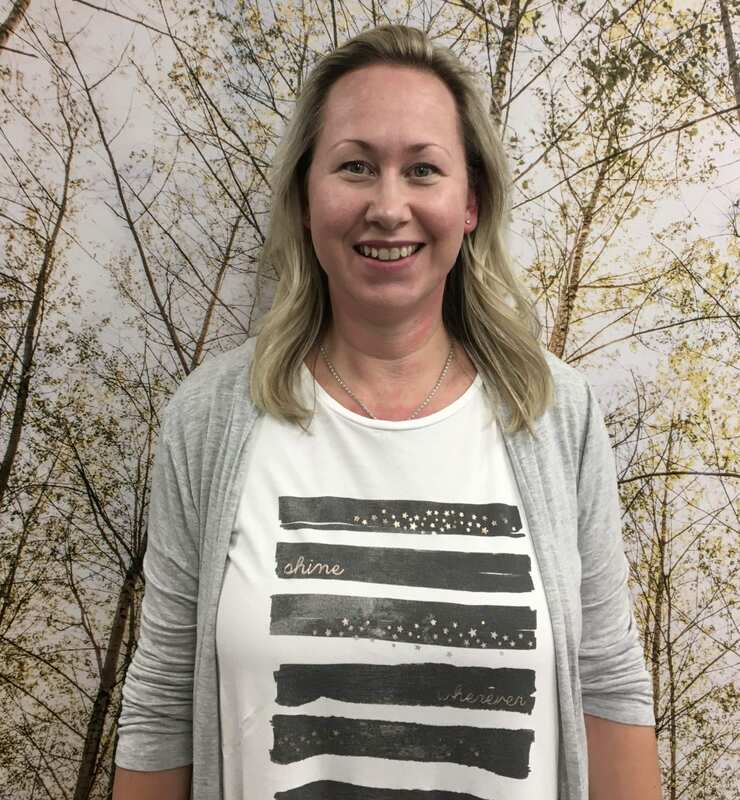 My name is Dee Dee and I have been a proud member of the Sherwood Dental team going on 11 years. 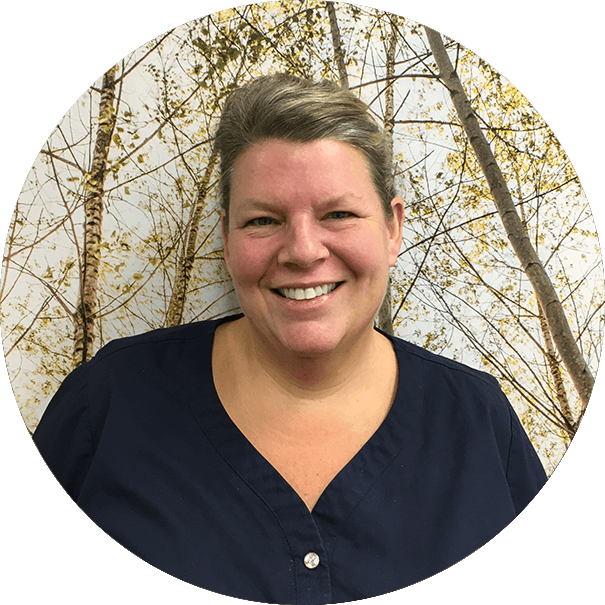 My positions at Sherwood Dental include Business Team associate as well as a registered dental assistant. I enjoy spending time with my family, playing soccer, and my therapeutic runs in the River Valley. If you could live anywhere it would be: Hawaii. I’ve made some great family memories there. Hi! 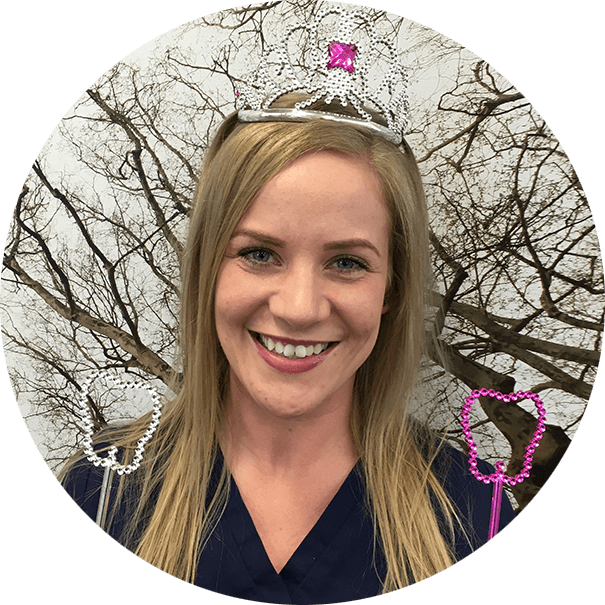 My name is Cara and I have been employed with Sherwood Dental for 7 years. 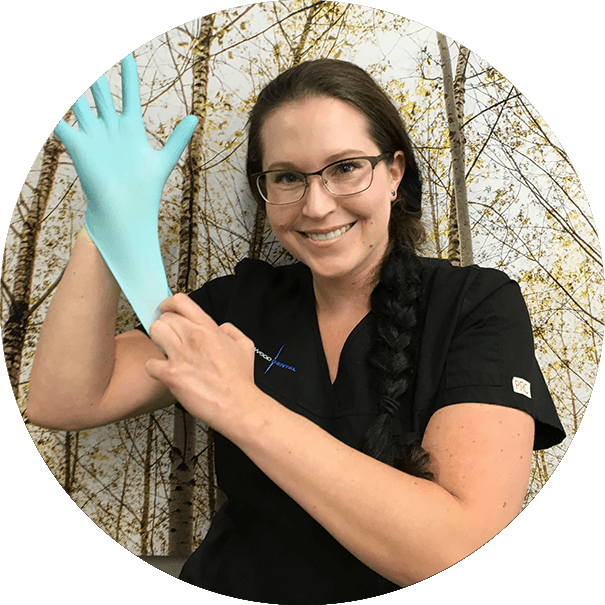 I started working in the office doing sterilization which gave me a great understanding of the operations of the dental industry. As my background is in business, it made the transition to dental receptionist go smoothly as well. I have been working full time up front ever since. 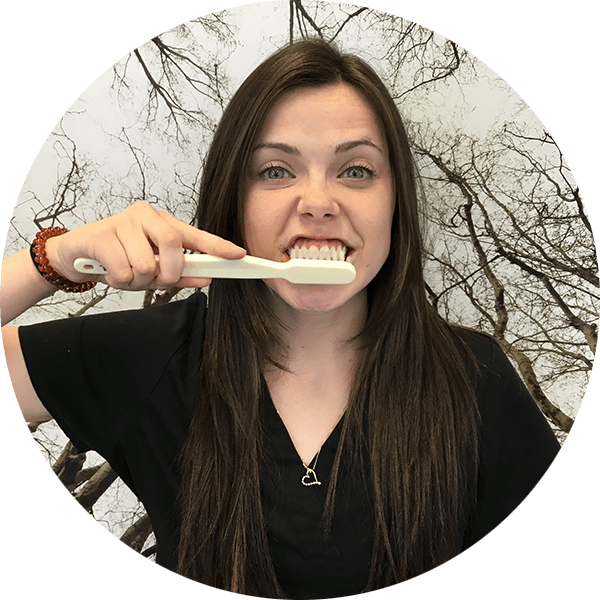 Hi I’m Kassidy, and I am very happy to be a part of the Sherwood Dental team. Although dental is still new to me, I have a background in marketing and customer service. When I’m not working I love spending time with my family and puppy Luna. What Is Your Favorite thing about working at Sherwood Dental: Our amazing team! In My Downtime.. I like to play with my puppy Luna. Fun Fact: I have adopted an elephant in Kenya. What’s Your Favourite Season and Why? Fall. I love the colors of the trees and a warm cup of tea in the crisp air. 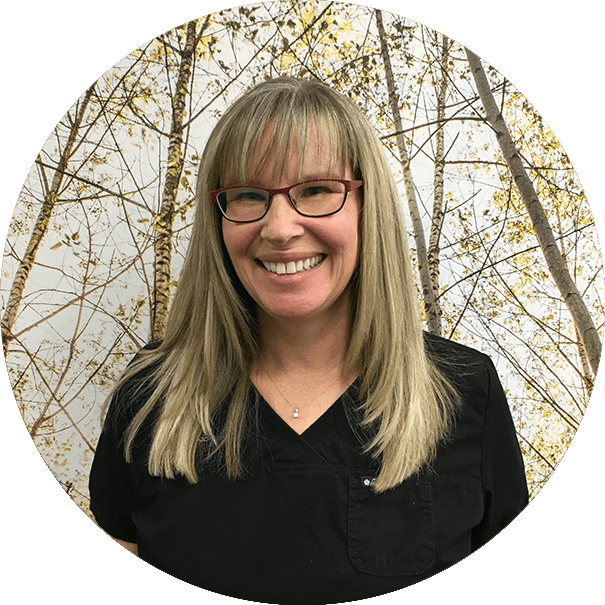 My name is Esther and I have been with Sherwood Dental since March 2016. I love the interaction my position allows with the patients and the staff. In my downtime I enjoy spending time with my family and friends, scrapbooking and card making. 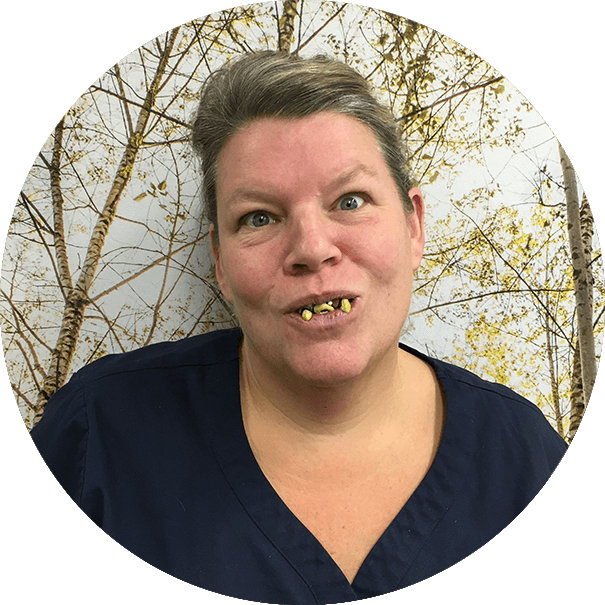 Favourite thing about working at Sherwood Dental: I love all the people, staff and patients. Fun fact: I LOVE thunderstorms and wake up happy, if woken up by one! If you could live anywhere it would be: Edmonton. Boring, I know, but my family is all here! 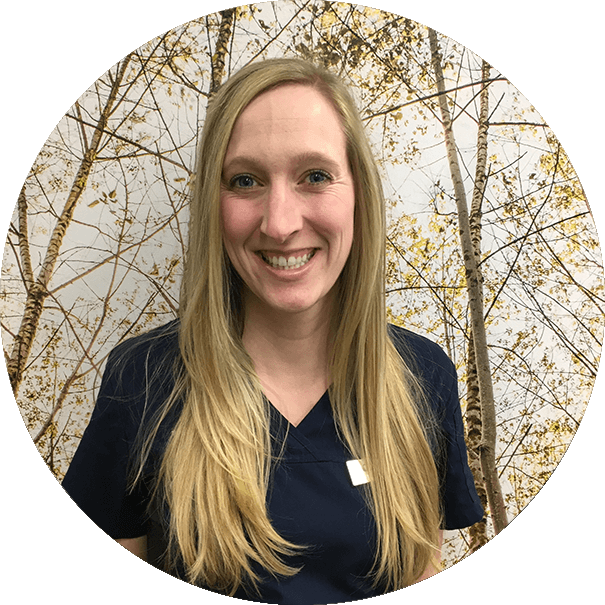 My name is Deanna and I recently came aboard the Sherwood Dental Team as a part-time staff member. I have a background in Biological Sciences and Psychology and I am currently pursing postgraduate studies. I am enjoying learning the ins and outs of dentistry and I am looking forward to expanding my knowledge in the field. 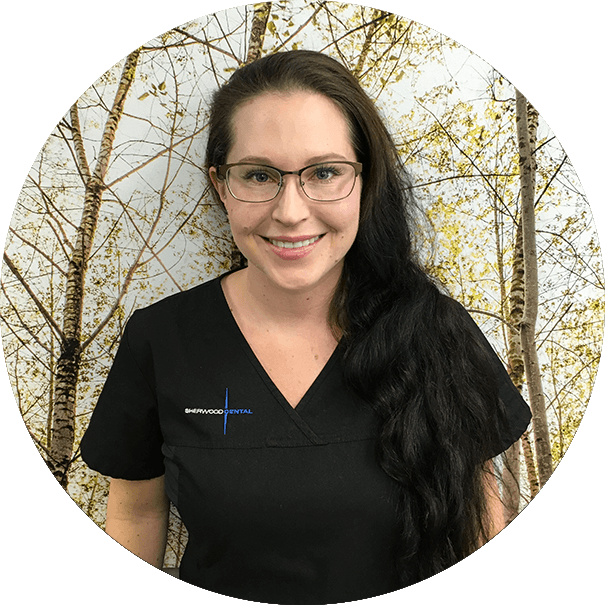 Favourite thing about working at Sherwood Dental: Meeting new, wonderful people every day and being part of such a strong supportive team. Fun fact: Otters are my favourite animal. In my downtime I like to: Nap and watch Netflix! Hi! 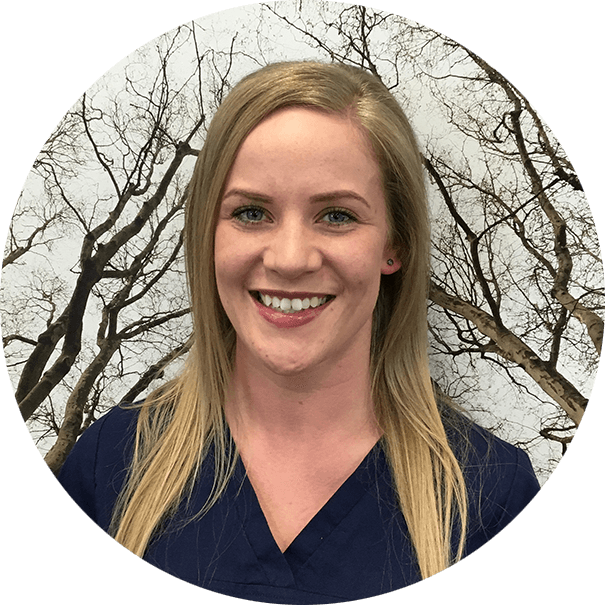 My name is Kerry and I am happy to have recently joined the Sherwood Dental team. I have grown up and lived in Sherwood Park my whole life. It feels great to see so many familiar faces enter the office. I’m married and a Mom to three amazing teenagers. As a family, we enjoy spending weekends at the lake. 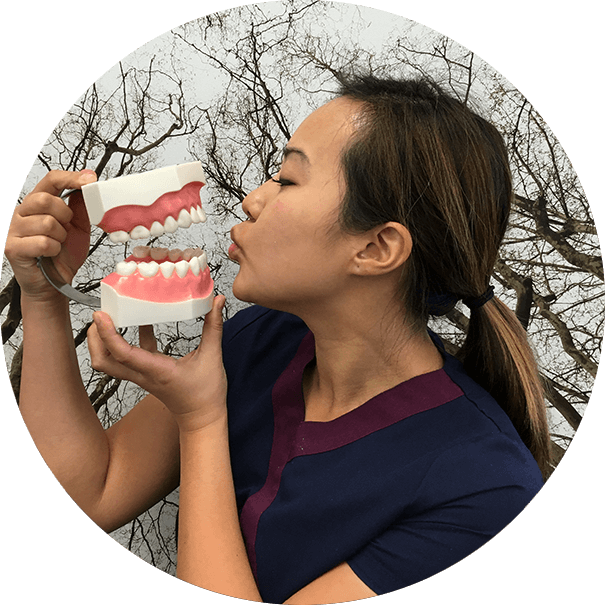 I am new to dentistry and loving this wonderful new opportunity. Favourite thing about working at Sherwood Dental: How helpful and friendly the staff are. In my downtime: I enjoy doing Pilates, taking walks with my dog, and watching movies! Mission Statement: Our goal is to provide all of our patients with the highest level of care. 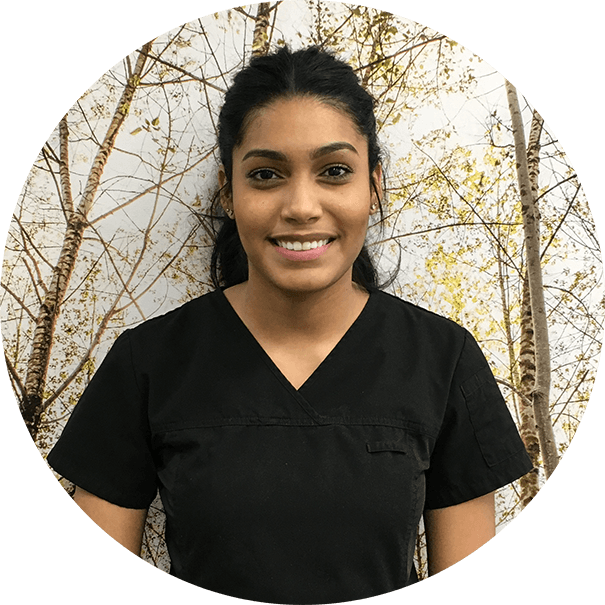 Our main role as dental assistants is to assist you and the dentists at Sherwood Dental achieve quality dentistry. We are also responsible for, and take pride in, our very strict sterilization processes. 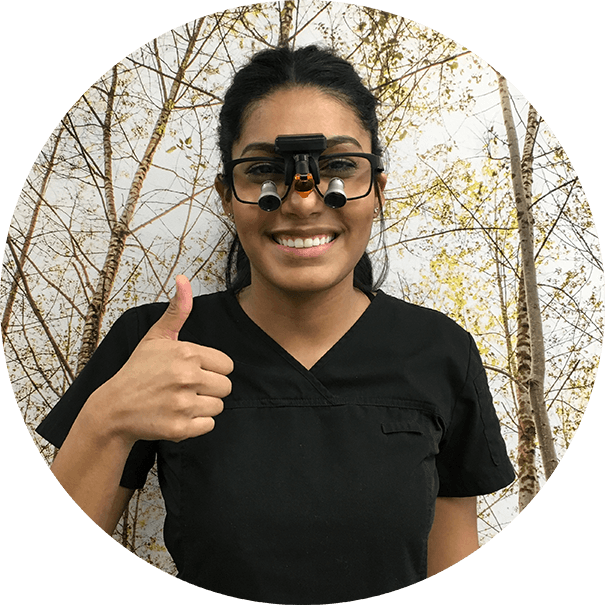 We pride ourselves in always running on time and being knowledgeable in all procedures so that we are able to answer all of your questions. 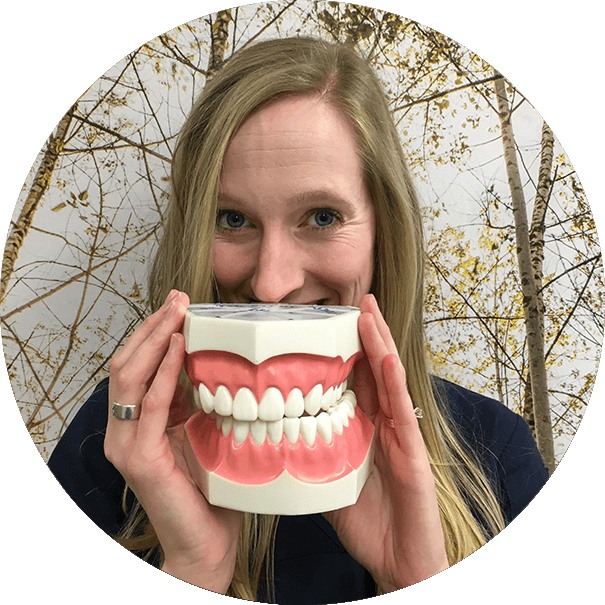 Mission Statement: We are driven to improving not only our patient’s oral health, but overall health. We strive to achieve this through the deliverance of preventative periodontal therapy, in conjunction with oral health education to empower and motivate our patients to achieve optimal health and well-being.